One hundred seventy-five people worked at Sun News Network. One hundred seventy-four of those people were not named Ezra Levant. So even Canada’s leftists would do well to keep their schadenfreude in check. The majority of Sun’s staffers were apolitical twenty- or thirty-somethings looking to eke out a career in television. 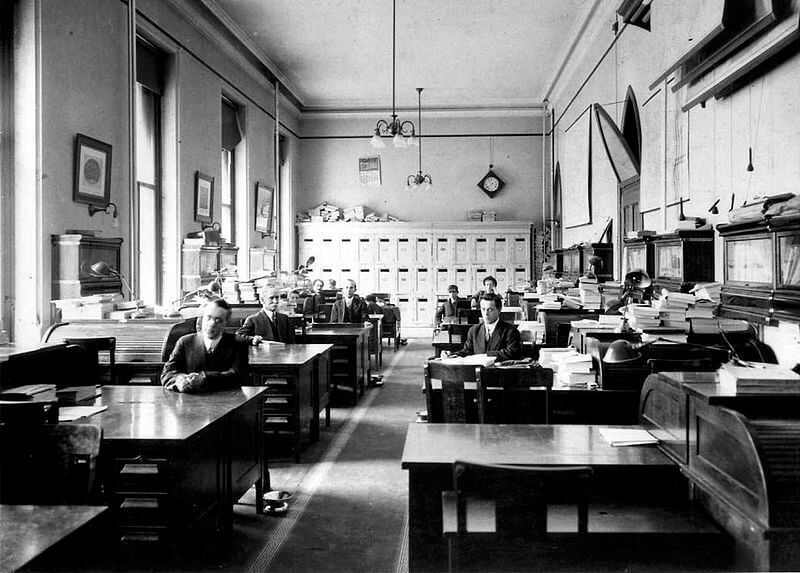 They were not mini-Ezras, and many likely will never find another job in journalism. If you find this to be reason for celebration, you’re a bad person. The adage that you should never speak ill of the dead applies to people, not television channels. So it’s fine to acknowledge that Sun News always felt like community access produced by college Republicans. At times, it degenerated to the level of a telethon—with Levant asking viewers for money to fund his lawsuits, and other Sun personalities telling viewers to write pro-Sun manifestos to the CRTC. That was weird. Sun News’s fundamental problem wasn’t the cheap production values—that could have been fixed with more money, as viewership grew. The real issue was that Canada just doesn’t have enough “regular-white-guy resentment” to support a mass-viewership news channel catering to pissed off ordinary Joes. Unlike the United States, Canada has no endlessly burning tire fire of outrage over illegal immigration, no perpetual abortion debate, no chief judge waging Ten Commandments–inspired war on gay marriage, no Ferguson, no Benghazi, no Tea Party–powered gun hysteria. The United States has a culture war. Canada has Question Period. Since 2008, Fox’s ace in the hole has been Barack Obama. No matter how thin the news may be on a given day, Fox anchors always can while away the hours reminding viewers of how awful America has become under Obama’s socialist, Islamo-appeasing presidency. In Canada, it’s precisely the opposite. 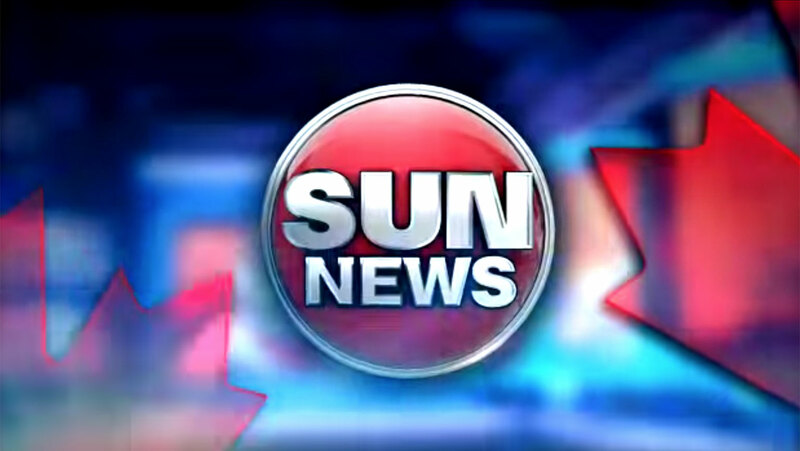 Sun News started broadcasting on April 18, 2011, exactly two weeks before Stephen Harper earned his first majority mandate. The timing couldn’t have been worse. The whole raison d’être of an insurgent network like Sun is to kick the bums out. But Harper had already taken care of that. So what’s the point of watching? And so Levant and co. had to compensate for a lack of one big Obama-esque bugbear with a dozen little ones, some of whom had only the most marginal relevance to Canadian public life. We got endless shows about Omar Khadr (who already was behind bars anyway), David Suzuki (Levant drew blood repeatedly, it must be said), and Justin Trudeau. When the pickings were slim, Levant would start doing shows on obscure media figures whom few ordinary Canadians had ever heard of, such as Stephen Wicary, Tabatha Southey and, er, me. Eventually, he lumped all of these targets together under a grab bag he called “the media party” (a phrase that I must admit has stuck, if only in semi-satire). This desperation to whip up outrage—any kind of outrage—within the Sun News audience community caused Sun producers to target dubious scare stories. One of the worst examples came on November 10, 2014, when the network began zeroing in on a single school board that, Levant claimed, was letting Muslim kids opt out of Remembrance Day ceremonies. The story wasn’t even true, but the network kept spinning it for another day or two simply because it had nothing else to put on the air. An immigration plan that could affect millions of people . . . versus a phony school-board memo. That in a nutshell, is why Québecor Média’s ambition to create Fox News North was doomed from the beginning.